Kim Malonie is The Animal Whisperer®. In her thirty years of experience, she has consulted thousands of animals worldwide and has made radio and TV appearances in multiple countries. 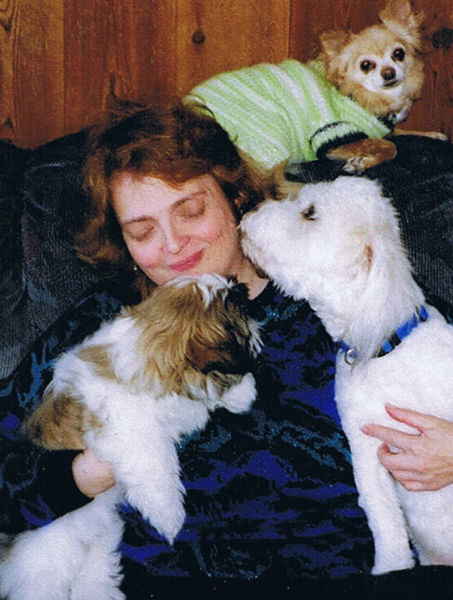 Kim helps all animals resolve physical, behavioral, and emotional issues. Her long distance consultations will help you determine what your pet is trying to tell you. Contact Kim at 5193 Cook Rd. # 115, Hamilton Township, Ontario, Canada, K0L 1E0.